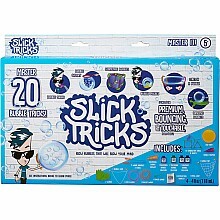 Twenty eye-popping, super-soapy bubble tricks will amaze your friends! For ages 5-12 yrs, from Little Kids. 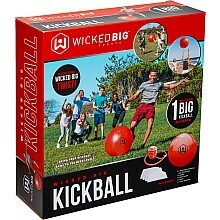 The ball is 25" in diameter, with pump and bases included, for huge fun! For ages 8 yrs-teen, from Little Kids.